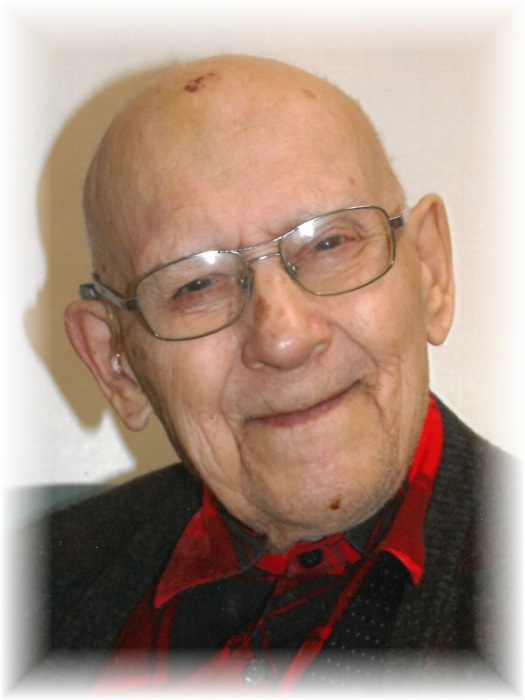 Roman Deonizy Terlecki passed away at the age of 93 on Friday, April 12, 2019 at Holy Family Home. Roman was born on December 25, 1925 in Stryj, Poland, and came to Canada in 1949 with his family. He worked for C.N.R. for many years, but due to health, he had to deviate to another occupation. He was an avid outdoorsman who enjoyed photography, fishing, hunting, camping, and touring Canada, and was a member of the Manitoba Wildlife Federation. He was predeceased by his parents, Joseph and Magdalena Terlecki, and his younger brother Bohdan. Roman is survived by his youngest brother Zenon. Funeral Divine Liturgy will be celebrated by Msgr. Michael Buyachok on Thursday, April 18th at 6:00 p.m. at Sts. Volodymyr and Olha Ukrainian Catholic Cathedral, 115 McGregor Street. Private interment will take place at a later date. In lieu of flowers, donations in Roman’s memory may be made to CancerCare Manitoba, 675 McDermot Ave., Winnipeg MB, R3E 0V9.